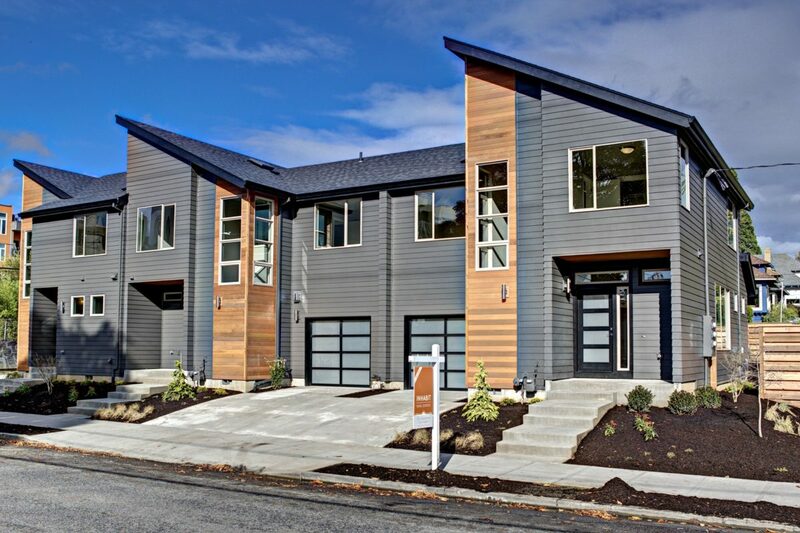 Caliber Homes brought 3 attached homes, just steps from the bustling N. Williams/Vancouver corridor. 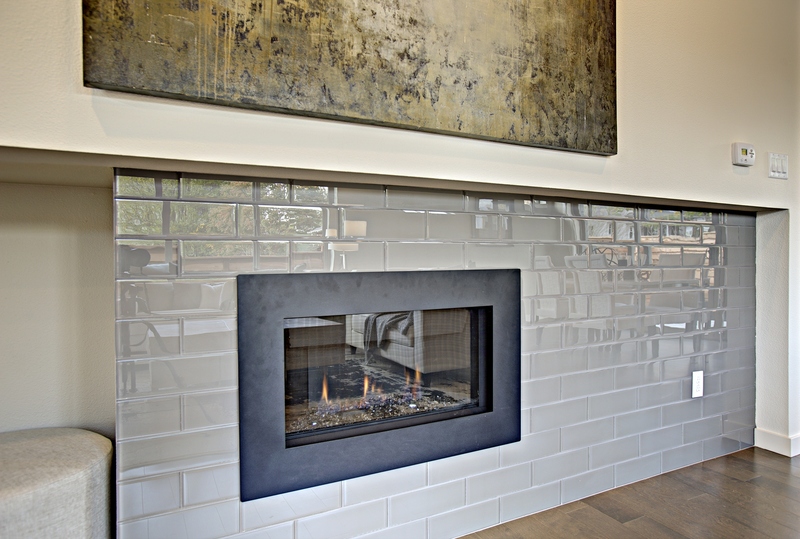 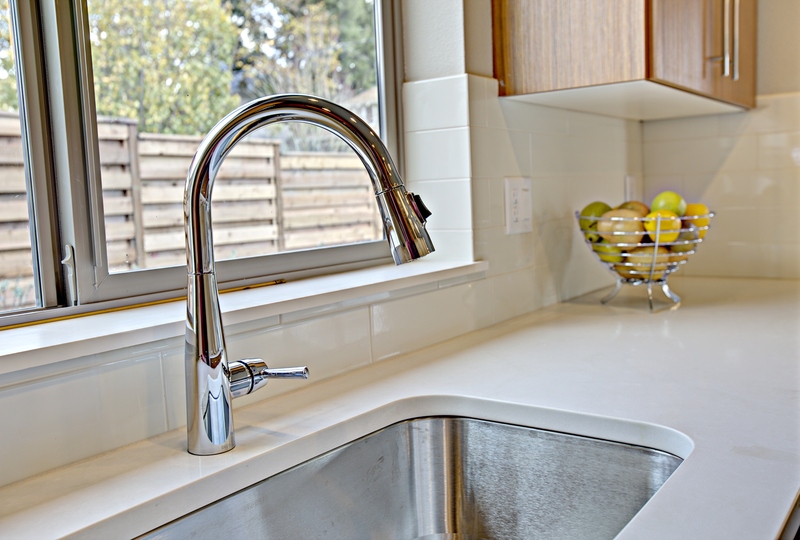 The homes are designed with high-end finishes normally found in custom-built homes. Expansive glass sliders bring the outdoors in to the open main level floor plan. 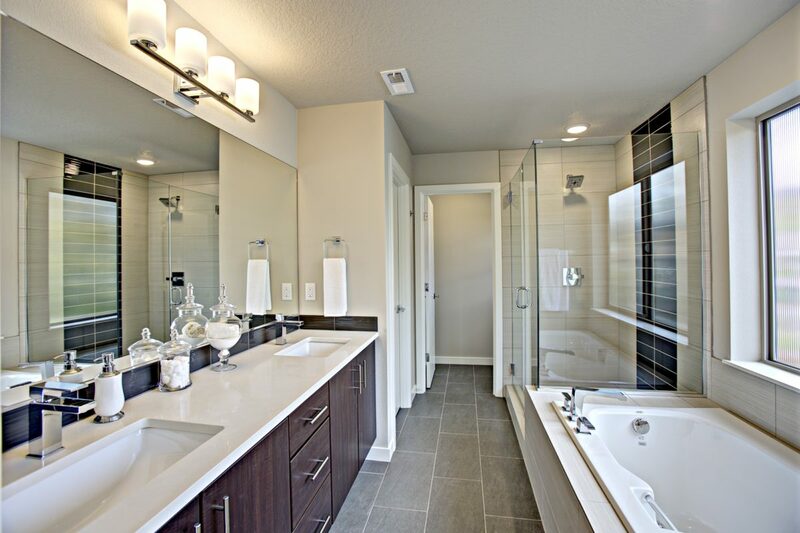 All 3 bedrooms, including a master suite, are on the upper level. 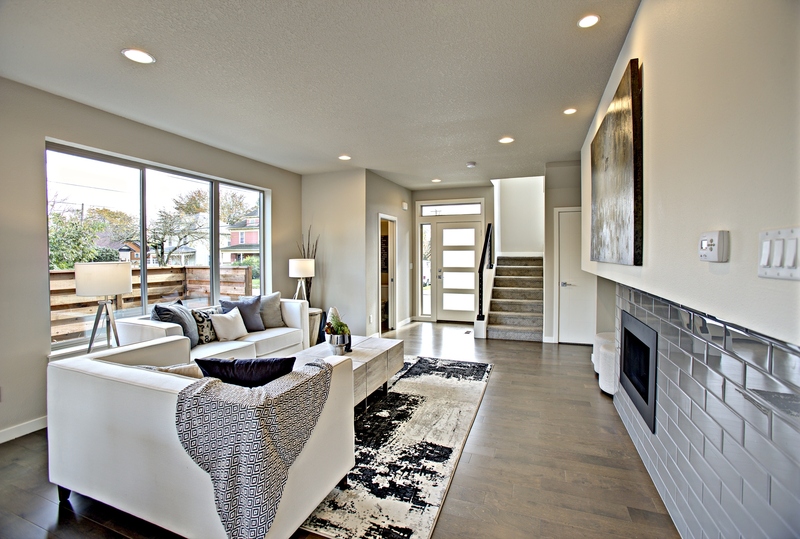 Each home will enjoy private back yards, garages and off-street parking. 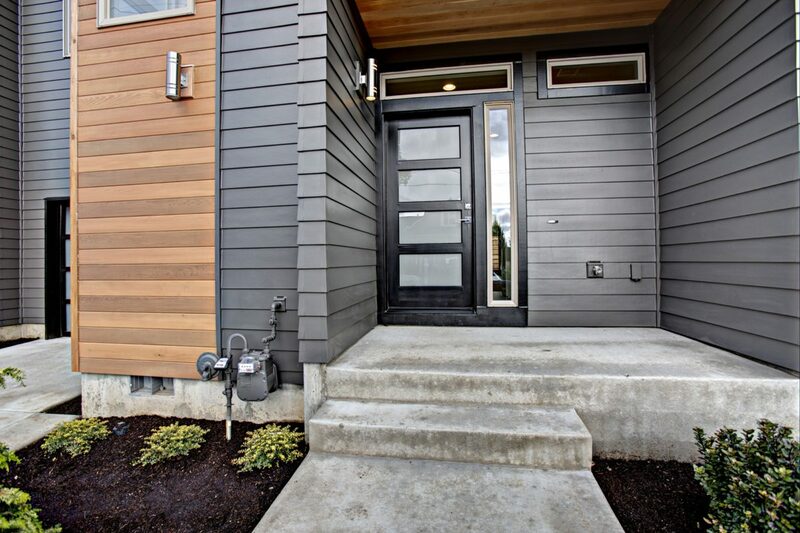 As with all of Caliber Homes’ sites, this particular inner-NE spot puts inhabitants near great restaurants, coffee shops, bars, parks, public transportation, and is also conveniently located near I-5 and some of the best bike lanes in the city. 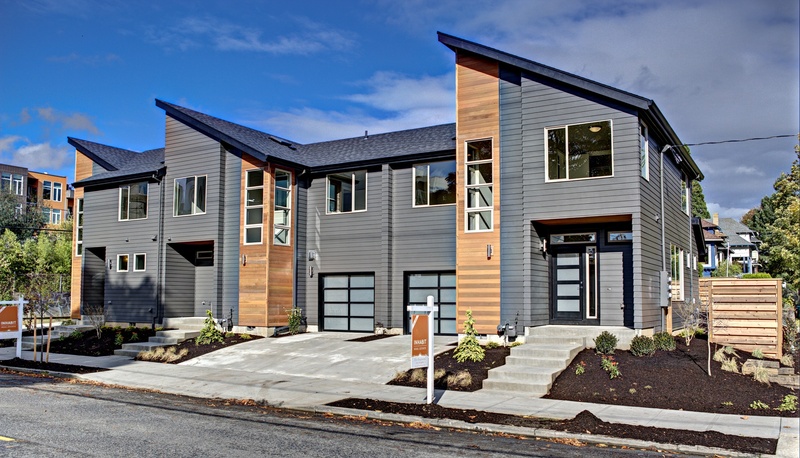 Caliber Homes and Inhabit Real Estate present 3 attached homes, just steps from the bustling N. Williams/Vancouver corridor. 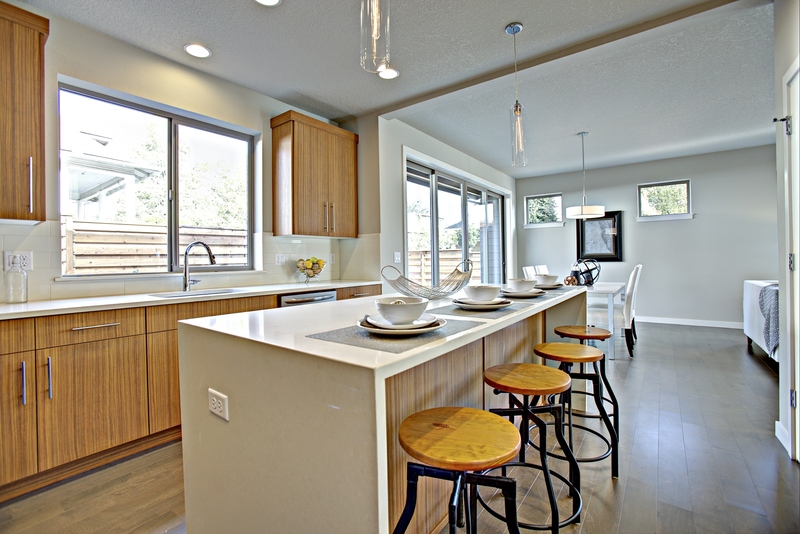 The homes are designed with high-end finishes normally found in custom-built homes. 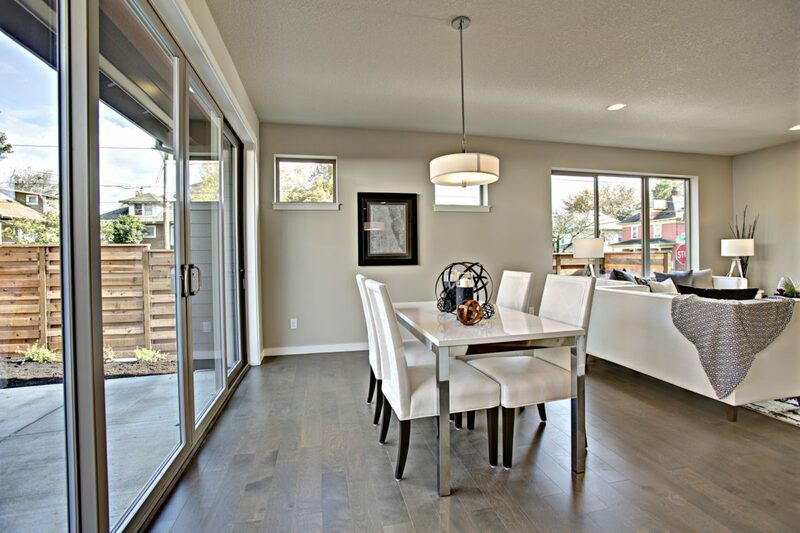 Expansive glass sliders bring the outdoors in to the open main level floor plan. All 3 bedrooms, including a master suite, are on the upper level. Each home will enjoy private back yards, garages and off-street parking. As with all of Caliber Homes’ sites, this particular inner-NE spot puts inhabitants near great restaurants, coffee shops, bars, parks, public transportation, and is also conveniently located near I-5 and some of the best bike lanes in the city. 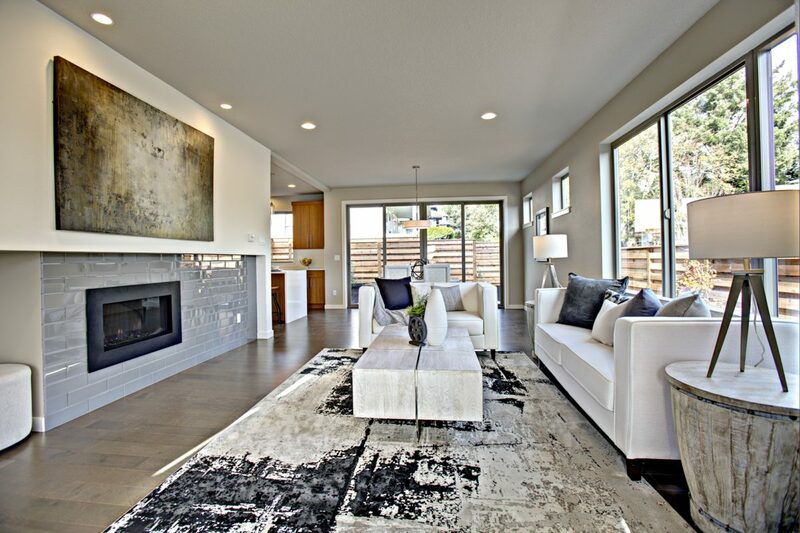 Just steps from the bustling N. Williams/Vancouver corridor, these 3 urban homes from Caliber Homes are built & designed with high-end finishes normally found in custom-built homes. 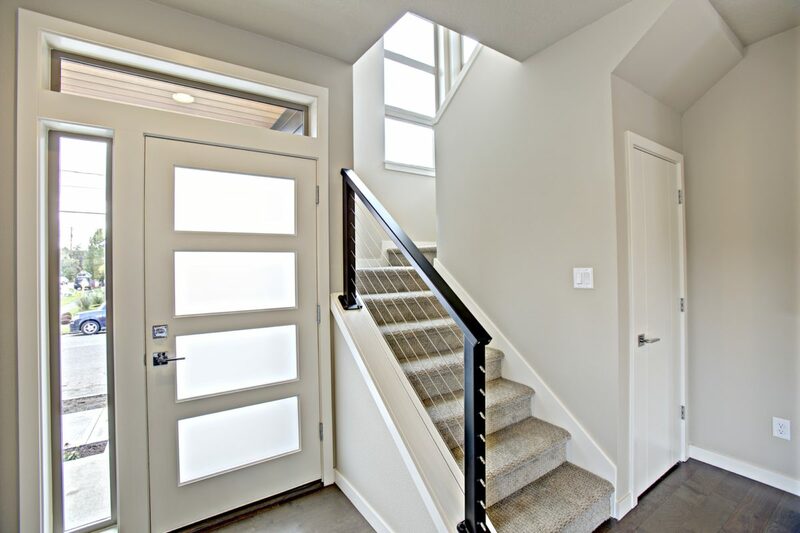 Huge glass sliders & windows bring the outdoors into the expansive & open main level to create an open, airy feel. 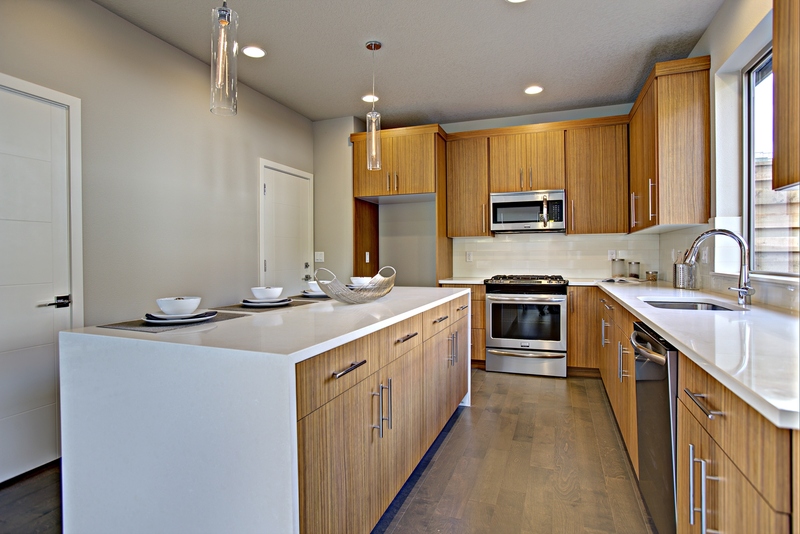 All 3 bedrooms are upstairs, including a luxurious master with an impressive master bathroom. 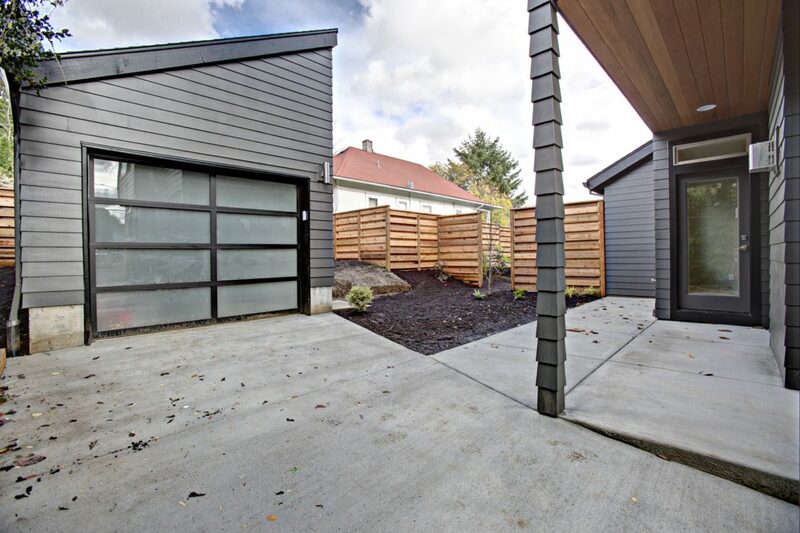 Each home enjoys a private back yard, garage and off-street parking. 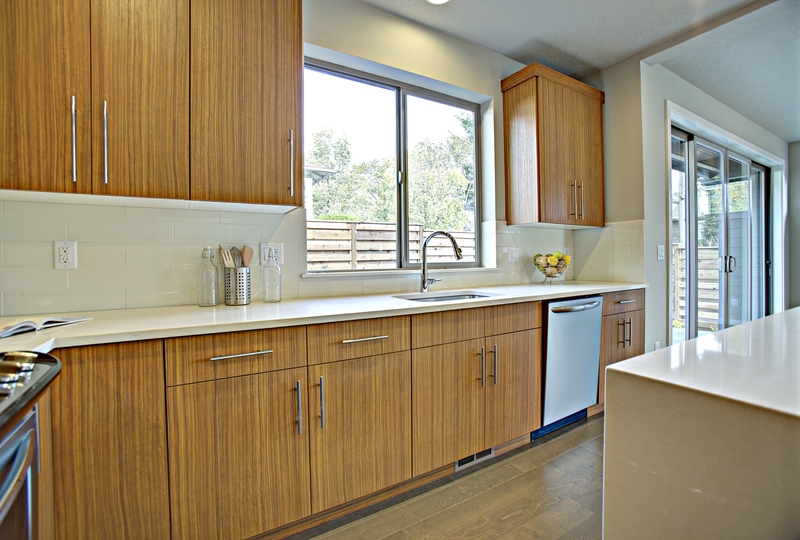 Inhabitants are within short walking distance to great restaurants, coffee shops, bars, parks, public transportation, some of the best bike lanes in the city, and conveniently located near I-5.